Just off Highway 1 in Spences Bridge , British Columbia , Canada , where we are over looking the Thompson river world famous Steelhead fishing and fishing for Salmon and train spotting both sides of river , open all year for cabins , family reunions in cabins and R.V. 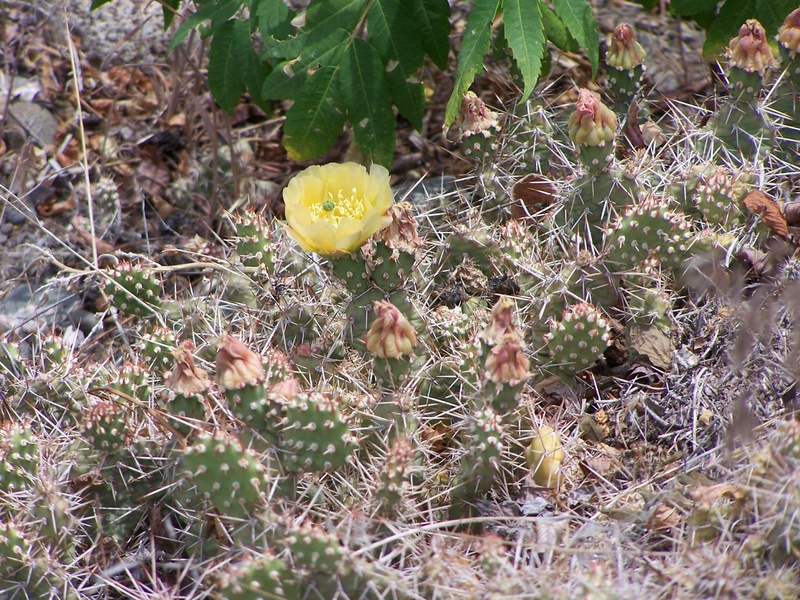 sites , please note water in park is turned off mid November , hiking and scenic walks in area . 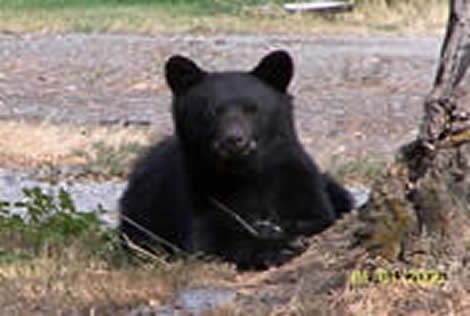 Wildlife visit the park throughout the year many kinds of birds , mountain sheep , Bears who stay so they can fish the Thompson river for Salmon during the season , bald eagles , osprey , hummingbirds and many more . Bookings will be charged unless 7 day notice given . 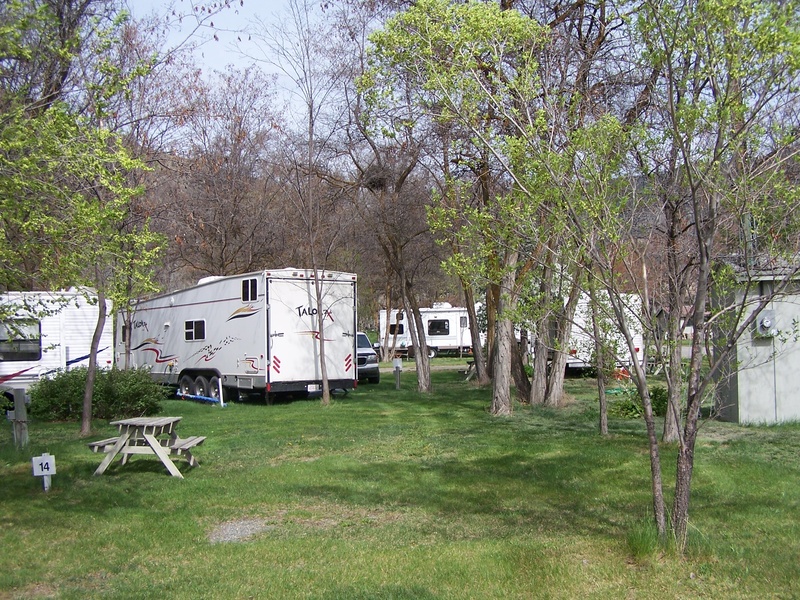 Corner of campsite , pull-thru's available , most sites are large up to 60' and shaded , Laundromat on site . 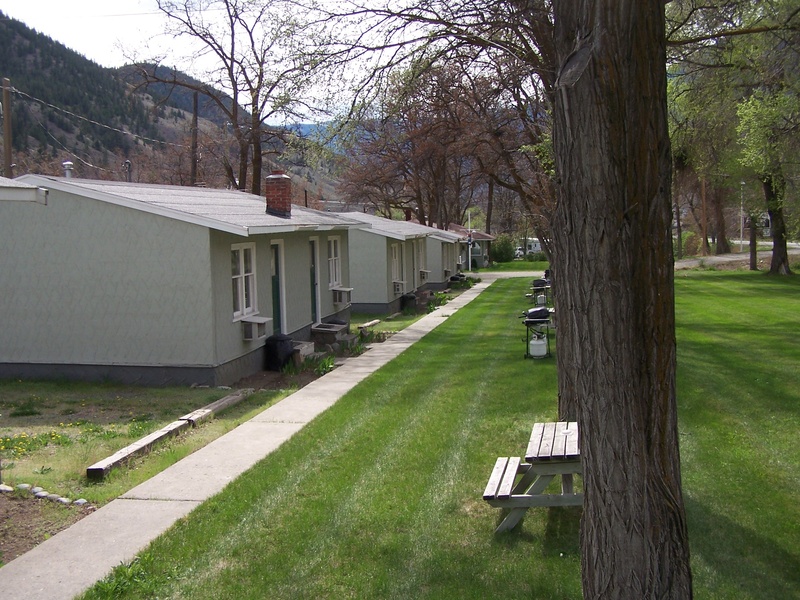 Sunny or shaded areas and views of the river or mountains , we are pet friendly but ALL pets must be on leash at all times and walked away from R.V. sites and pick up ! , customers will be asked to leave failing this rule . Front of cabins and lawn area for guest to do there thing and cook there steak on the B/B or sit and read a book . Cabins have 1 double bed and 2 single beds , laid out with the double bed and a single bed in the back bedroom and a single in the front room , full kitchens , shower , toilet , pots/pans /plates ect , and linen including air-conditioned and heating , rustic in nature .